You may feel work out is a strenuous job but if you start enjoying it, it will turn out to be a passion. So start loving your workouts and that will be the driving force for you to hit the gym. 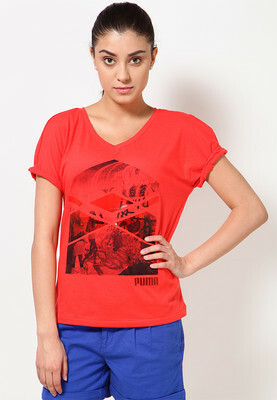 Though you are sweating out, you can still manage to look fashionable. These days there are many online shopping websites and stores which offer a wide range of fashionable wear specially for workouts. Apart from that, you can try to be fashionable in your own way. If you look fashionable, you will feel good and that will show in your workouts. You will love them even more! Jabong is now offering a wide range of exclusive sports collection inspired from Bhaag Milkha Bhaag. 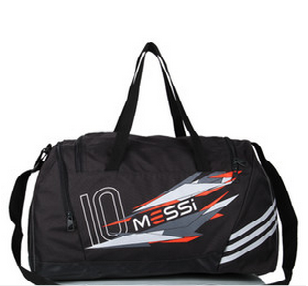 Now its even more easy to check out the fashionable stuff without searching here and there. I am sharing few tips and my favorite collection from Jabong which will help you look fashionable while working out. Wear clothes you are comfortable in. Dark colors should be preferred as they can hide the sweat. Comfort is the key here! 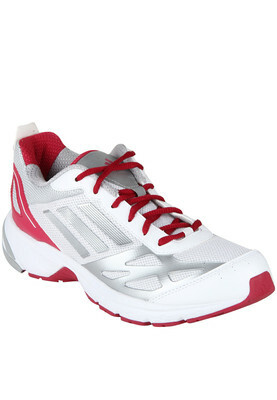 When you are going to hit the gym always wear comfortable sports shoes which will make your job easy. Always tie your hair properly. Make sure it doesn't bother you during your workouts. Wear a hairband which will help in absorbing sweat. 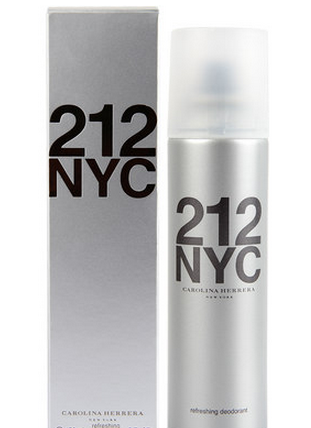 Since you tend to sweat a lot during the workout, use a deodorant before you start. Wash your face before the workout. 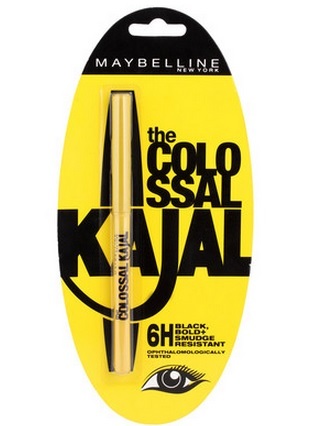 If you wish you can apply waterproof kajal and maskara and go for minimal makeup. 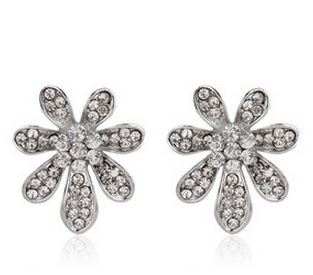 If you want to wear earrings, then go for studs. Hangings or long earrings are a bad choice for workouts. Don't forget to carry a bag so that you can dump all your necessary items. Carry a pair of extra clothing, deodorant, face wash and a water bottle. These are the ways you can look fashionable while working out. Do share with us if you have any tips. 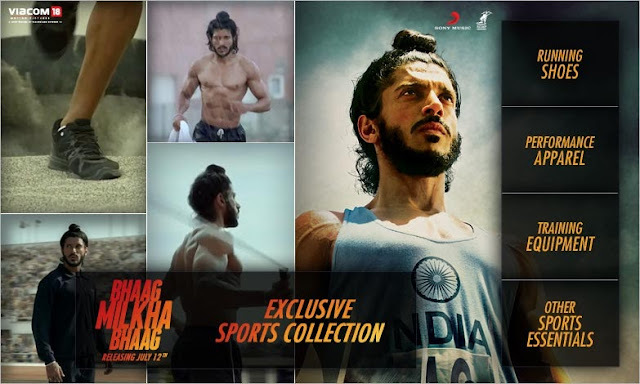 This post is written for blog contest by Jabong.com, online shopping store in India on the occasion of unveiling their exclusive Sports Collection inspired by the movie Bhaag Milkha Bhaag. You can participate in my giveaway International with Persunmall. You can choose from 9 clothes! Good luck!